Looking to donate hearing aids? 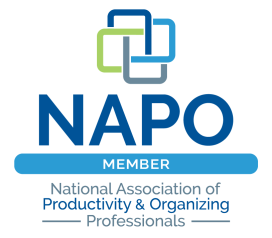 Here's a list of resources that can help. Do you wear a hearing aid? Perhaps you know someone that does. 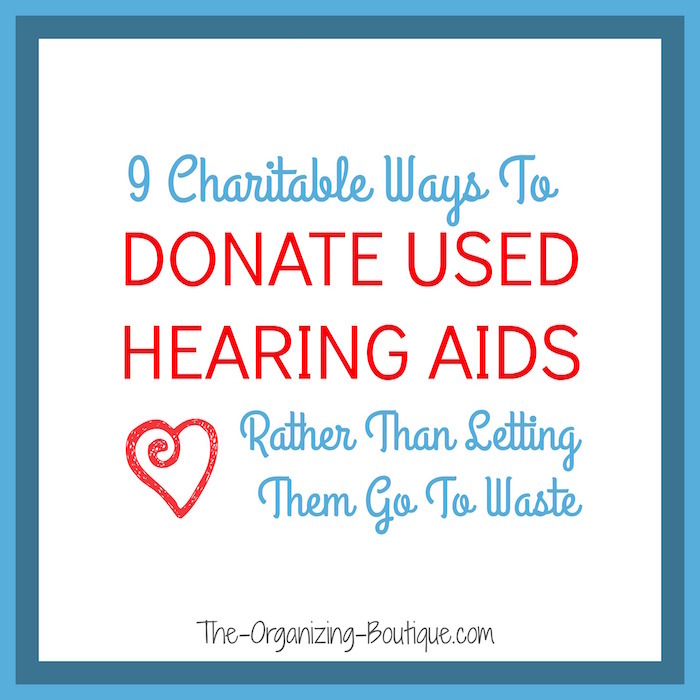 And perhaps you're searching for a place that will take used hearing aid donations rather than throwing the old ones away (which seems like such a waste, especially if they work). I discovered that a lot of people are doing online searches for donating hearing aids and decided to put together a list of resources so that it's all in one place. That's what you'll find in this blog post. If you have anything to add to this list, please leave a comment below. Enjoy and thanks! "Audicus now accepts used hearing aids for donation! Audicus has partnered with Hearing Charities of America (HCOA), a nonprofit committed to helping the deaf and hard of hearing communities. Together we will collect hearing aids from the public, which will then be refurbished and customized for low-income individuals." Get more information on the Audicus website. "Healthy hearing should be enjoyed by all citizens. And for those who require assistive devices, economics shouldn’t be a barrier to hearing health. The Hearing Aid Donation Center, a project of Hearing Charities of America, begins the process of recycling hearing aids for those in need. Through the generosity of organizations and institutions throughout the nation, your donated hearing aids will help others enjoy the sounds many of us take for granted." Get more information on the HCOA website. Donating hearing aids is an excellent way to “pay it forward”, providing someone else with the Gift of Sound." Get more information on the Foundation For Sight and Sound website. "Every year thousands of hearing aids are donated to our recycling program from people looking to help. Those hearing aids can open up the world of sound to someone in need. Many of the hearing aids used on international hearing missions come from the recycling program, making hearing aid donations vital to the success of the Foundation. 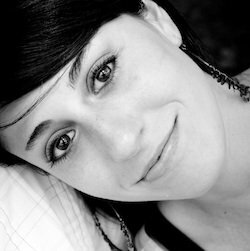 The journey from donation to the hearing mission field is an absolute labor of love." Get more information on the Starkey Hearing Foundation website. Newer aids receive a thorough cleaning and can be used immediately by one of our clients. Damaged aids may receive minor repairs, a thorough cleaning and be fitted for immediate use by one of our clients. Outdated, broken or hearing aids damaged beyond repair can be sent back to the original manufacture to be used for parts, for which we receive credit." Get more information on the Hearing & Speech Foundation website. "We kindly accept your used hearing aids and other hearing technology. These kinds of donations benefit HSDC and the communities we serve in a variety of ways. Some assistive technology can be loaned out for trial purposes or donated to low-income clients. Other items can be salvaged for usable parts or used directly in therapy. Donated hearing aids are often used as “Loaner Aids” for people having their hearing aids repaired. They are also salvaged and the usable parts provide funding for brand new free or reduced cost “Gift Aids” for people who would not have the resources to purchase a hearing aid otherwise." Get more information on the Hearing, Speech & Deafness Center website. "The Sertoma Hearing Aid Recycling Program helps needy individuals obtain hearing aids. Many of our clubs work with non-profit organizations, hospitals, or school districts in their area to fund hearing aids or other hearing and speech related needs. Clubs collect used hearing aids, have them refurbished, and distribute them to people in need." Get more information on the Sertoma website. "Used or unwanted hearing aids in any condition are gratefully accepted as donations by John Tracy Clinic. If you have behind-the-ear aids that are in good repair, we are able to use them as loaner aids for the preschool children in our programs. Some of our stock aids are also employed as teaching tools, either in demonstrations for parents and professionals, or in presentations to the public." Get more information on the John Tracy Clinic website. "The Hope for Hearing program accepts hearing aids of any make or model, regardless of age. Behind-the-ear hearing aids in working condition are cleaned, refurbished and refitted for Hope@UMHS patients. Custom, in-the-ear hearing aids, as well as hearing aids that are beyond repair, are donated to the Hear Now program at the Starkey Hearing Foundation. " Get more information on the University Of Michigan website. these resources for donating eyeglasses.